The FS730/FS735 Series Distribution Amplifiers are used to distribute a low noise 10 MHz frequency reference. Each system has one input and seven outputs, all on BNC connectors. The input is coupled through a series LC network allowing the use of inputs with a dc offset. The input source impedance is 50 Ω at 10 MHz. The input is conditioned by a limiter which provides several advantages. 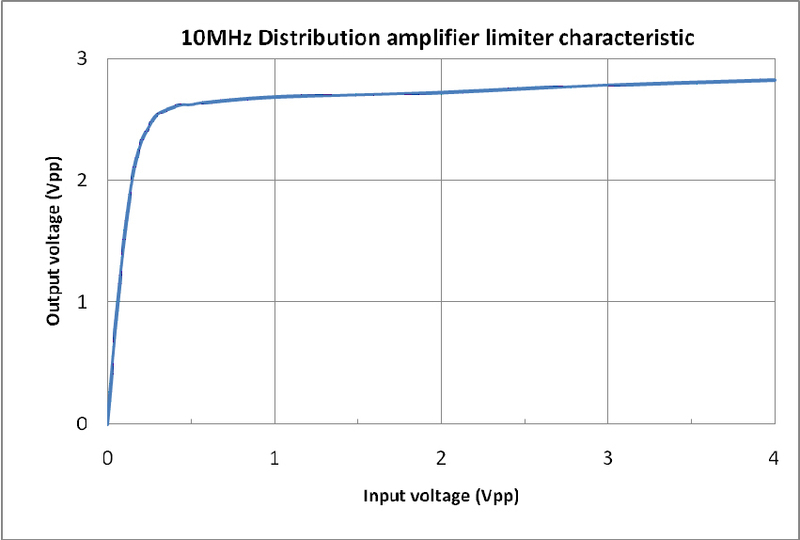 It removes amplitude modulation from the input signal, outputs have fixed amplitude, and input noise that occurs more than 50 mV away from the zero-crossing is blocked. 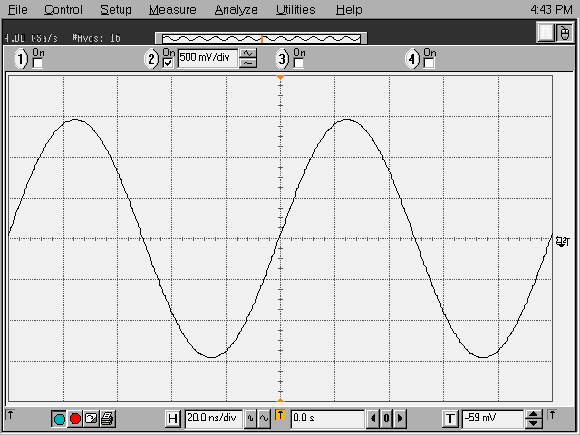 Virtually any waveform with a duty cycle near 50% may be used as an input. 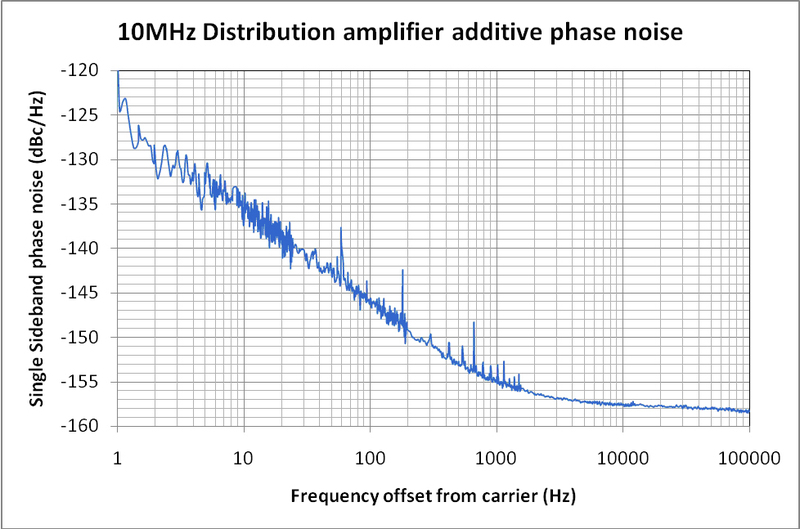 The input limiter is followed by a bandpass filter and a fixed gain amplifier. This signal is passed to the seven output amplifiers, each of which is followed by a low pass filter and an output transformer. All of the outputs have 50 Ω source impedance and provide a 1Vrms (+13 dBm) sine wave into a 50 Ω load. There are four indicator LEDs. The “power” LED indicates that the unit has AC power. The “signal” LED indicates that an input signal is present. The “overload” LED indicates that the input signal has excessive amplitude. The “fault” LED indicates one or more of these conditions: no input signal, excessive input signal, no output signal, or low internal DC power supply. The FS73x series of products can be configured as half-width, 1U, benchtop instruments (FS730, or in full-width, 1U, 19" rack-mount enclosures (FS735). The FS730/1 model provides 7 output BNC connectors on the front panel, and can be rack mounted with an optional rack mount kit. The FS735/1/1 model provides 14 output BNC connectors on the rear panel, with status indicators on the front panel. 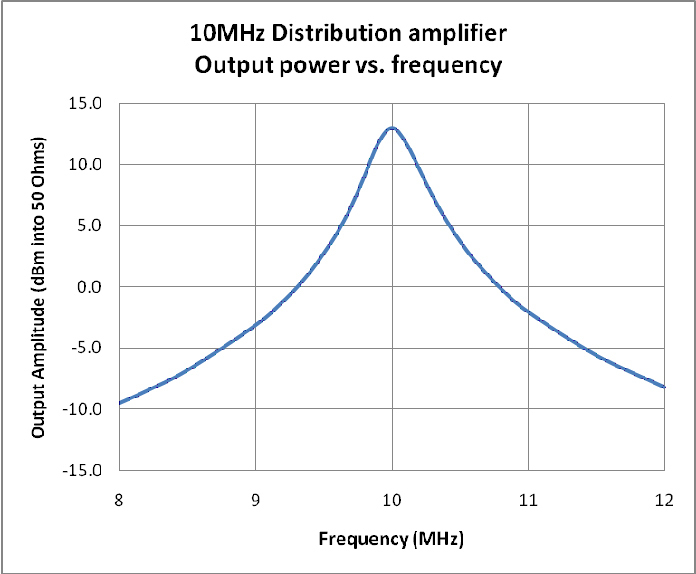 Several types of distribution amplifiers are available as listed below. Different types may be combined within the FS735 chassis.